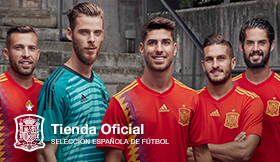 How do I become a volunteer of the 2018 FIFA World Cup? Register! More than 150,000 people have expressed an interest in becoming a volunteer for the Russia 2018 Local Organising Committee (LOC). Potential volunteers can still submit their applications at FIFA.com/volunteers. You can still apply to volunteer at the 2018 FIFA World Cup until the end of December 2016. The procedure for submitting applications to become volunteers at the FIFA Confederations Cup 2017 and 2018 FIFA World Cup is fairly simple. The candidate has to fill out the online form with their details and indicate in which of the 20 functional areas they would like to help. More than 15,000 will participate at Russia 2018 events. There is only one requirement for applicants: volunteers at the 2018 FIFA World Cup must have turned 18 by 10 May 2018. 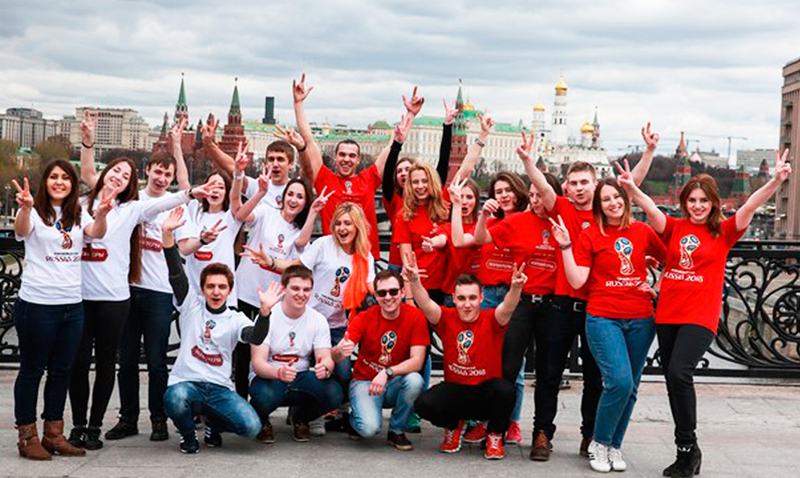 There has also been great interest in volunteering at Russia 2018 from abroad, since almost a third of all applications (30 per cent) have come from 189 different countries. The cities that showed the biggest response from people wishing to assist the organisation of these tournaments were Moscow, Saint Petersburg, Sochi, Rostov-on-Don and Kazan.